The Neighborhood Council of Westchester/Playa recognized two area leaders for their dedication to the community at its annual New Year’s potluck on Tuesday, January 3. In what was called a “big win for the community and a big win for LAX,” it was announced on August 17 that a Memorandum of Understanding (MOU) between LAWA and the Alliance for a Regional Solution to Airport Congestion (ARSAC) over modernization plans at LAX had been negotiated. 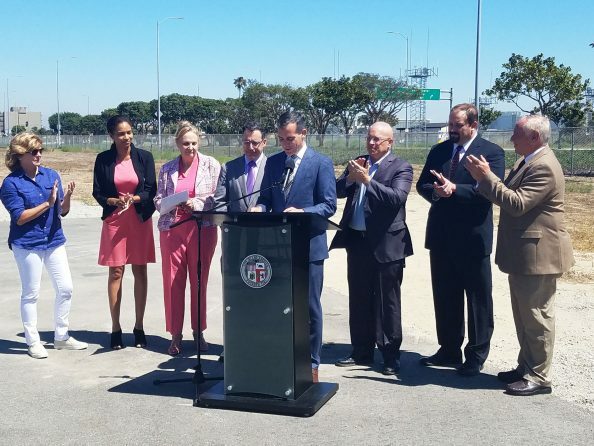 The tentative agreement, which goes before the L.A. City Council on Wednesday, August 31 for a public hearing and vote, would allow LAWA to move forward with billions of dollars in projects to help modernize LAX, including safety enhancements and the proposed Landside Access Modernization Program (LAMP) without the threat of litigation from ARSAC. 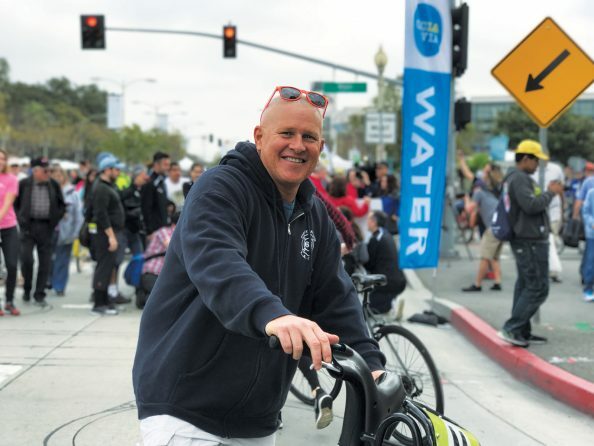 Fred Sutton has been named the new Field Deputy for the Westchester, Playa del Rey and Playa Vista area after being appointed by Councilman Mike Bonin on June 10. 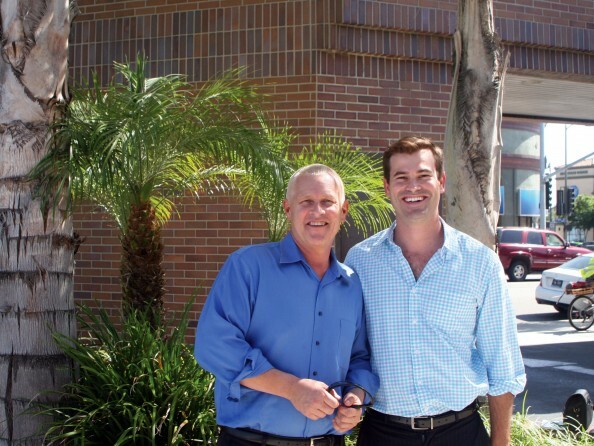 Sutton replaces Nate Kaplan who served as Field Deputy under both Bonin and former councilman Bill Rosendahl.